I started blogging in year 2007, when I was 17. At that point of time, I was an idiot to blogging and stuffs. I was inspired by Xiaxue to blog, not because of her fame, the controversy she had and so on. But the fact that, when I look at her blog entries, it was a long list of memories that she wrote down, things that could remind me of my ups and downs in life, the meaningful events and so on. When I started blogging, I wanted to join Nuffnang badly, but I don’t know how to do it. Being young, I had the attitude of “anything / whatever”. So when I don’t know how to join Nuffnang, I just leave it as it is. Soon, after sometime, my blog was dead. I didn’t even bother to write down events that happened in my life. Not to say about taking pictures and posting it on my blog. Roughly about 3 years plus later, when I was about to complete my mass comm diploma, I went back to blogging again. This time round, I joined Nuffnang, finally~! I was real lucky, I got it~ ! 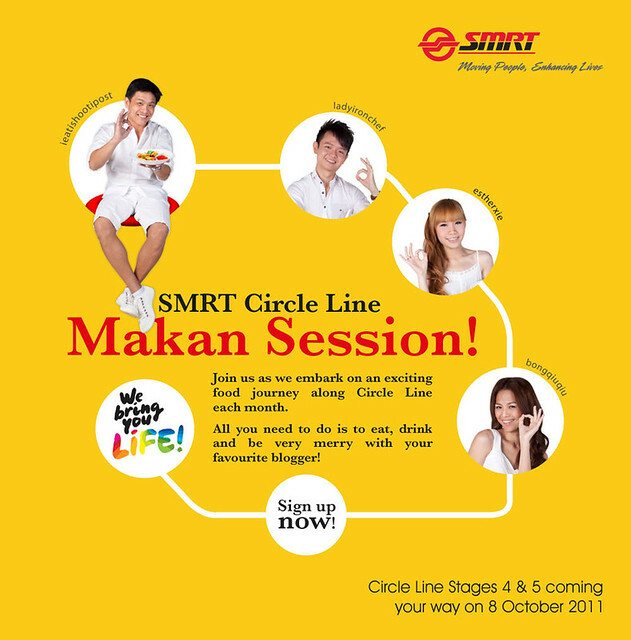 Subsequently, I joined the makan session organized by Nuffnang with SMRT. The first stop was at Esplanade MRT, with blogger, Esther Xie. 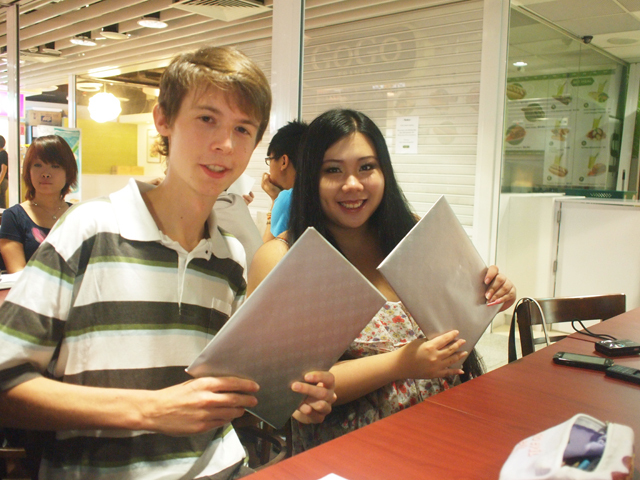 I had lots of fun and get to know more peeps including a German guy, Lukas, who came to Singapore for internship with IBM. This is the photo of both of us during the makan session. Although I’m new to Nuffnang, I simply think its real AWESOME! The Awards aims to not only honour the region’s best bloggers, but also to bring together blogger communities from across Asia-Pacific.